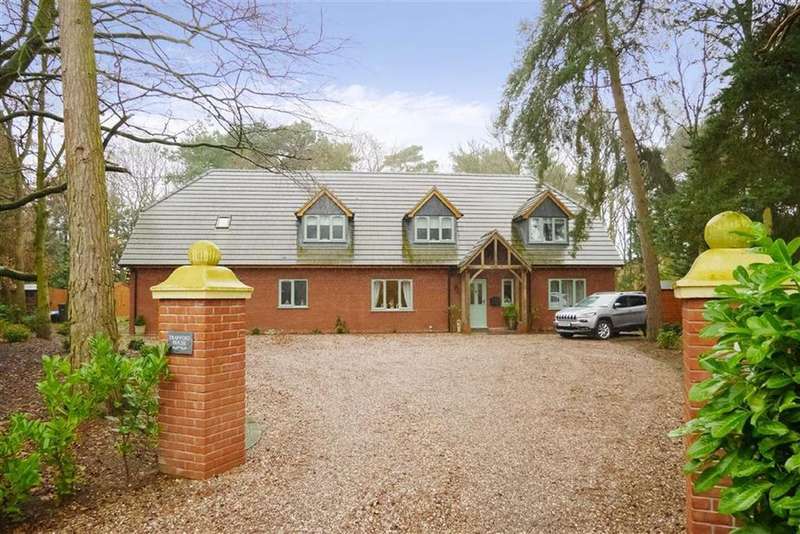 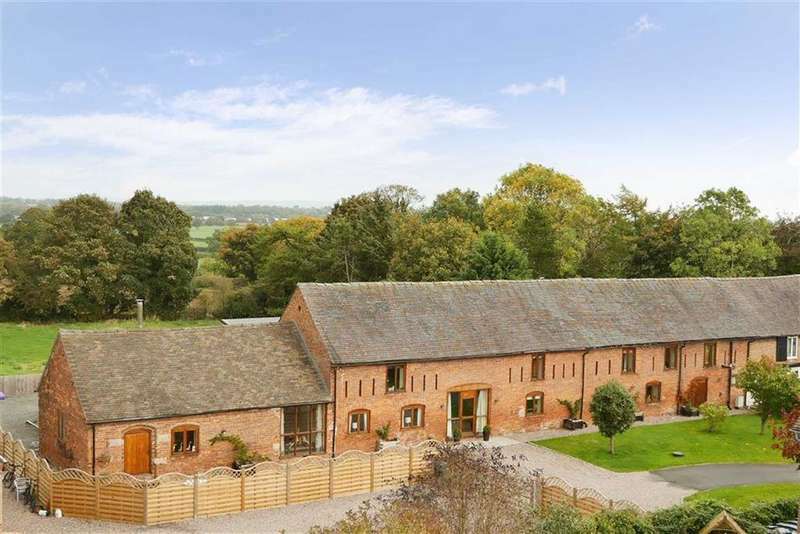 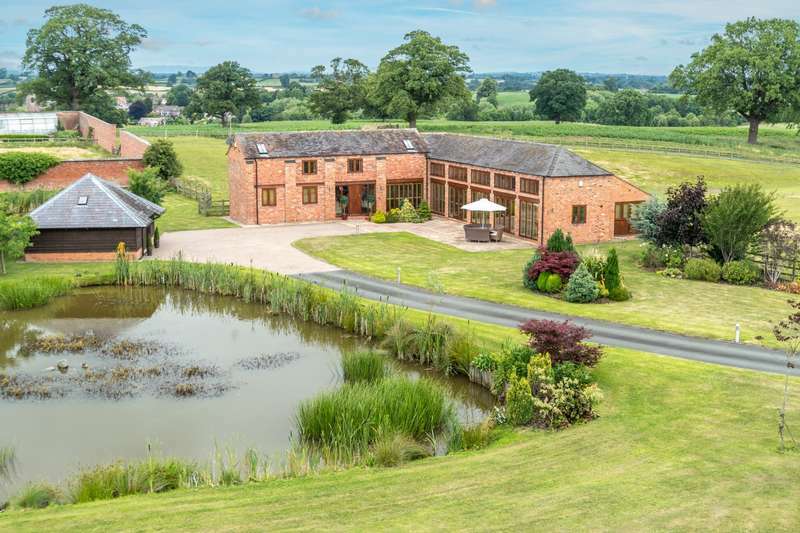 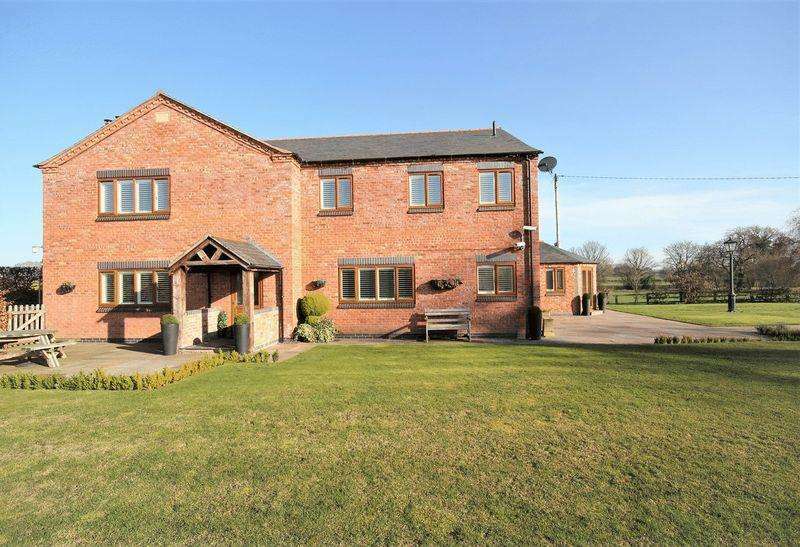 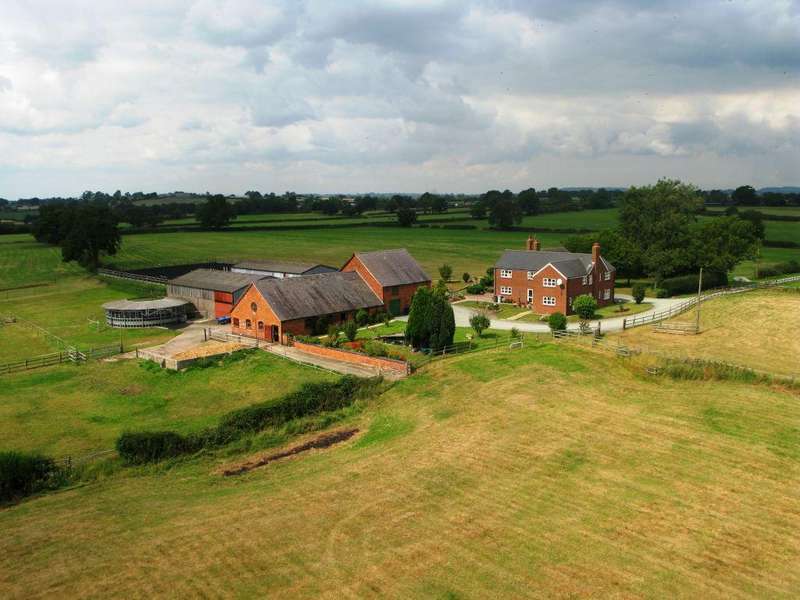 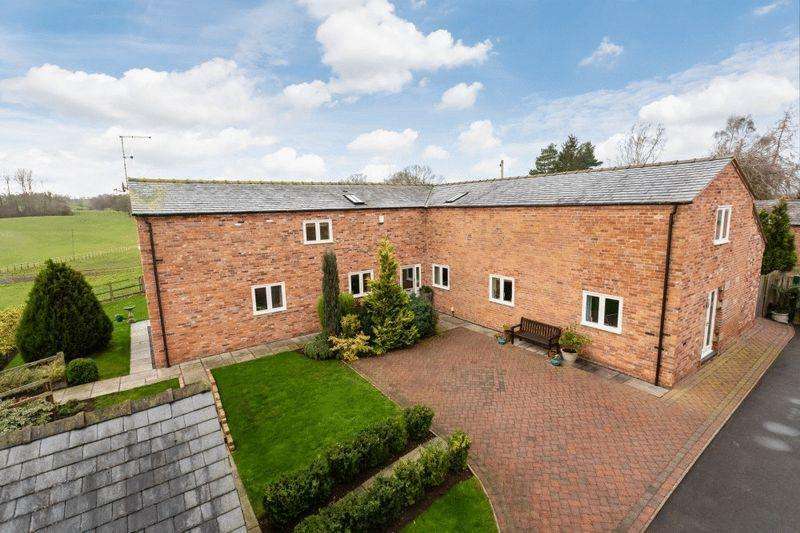 An impressive 40.6 acre equestrian farm, superbly situated within the shropshire/cheshire borders. 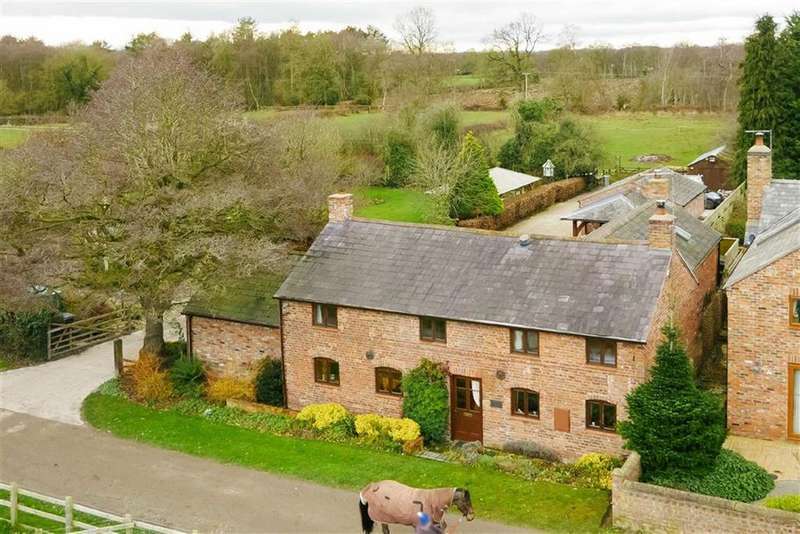 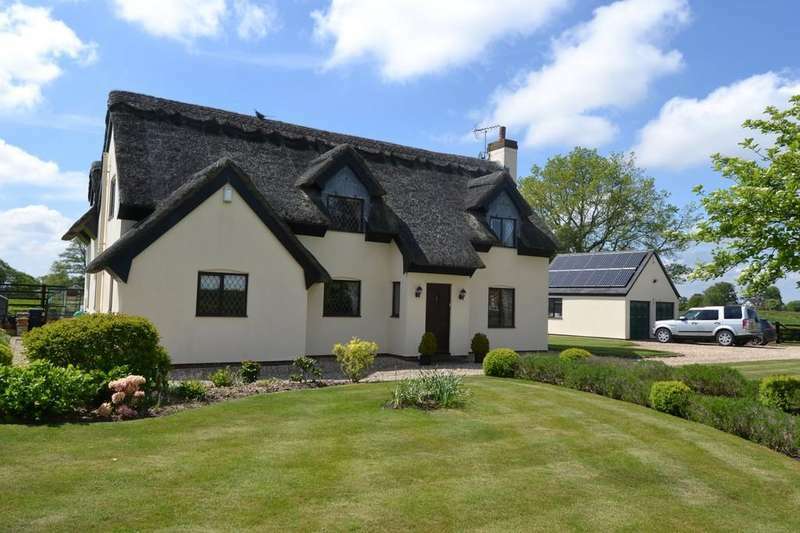 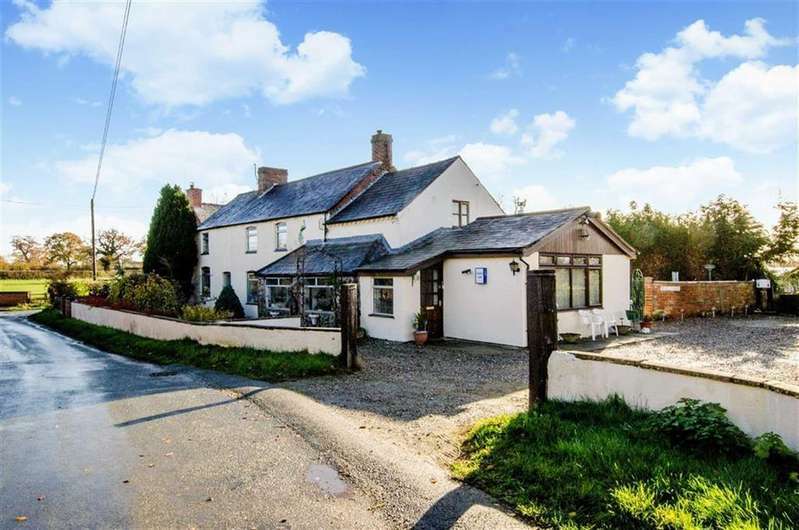 A stunning detached 4-bed cottage, with equestrian facilities and 1.7 acres of land and gardens, set within a sought-after location. 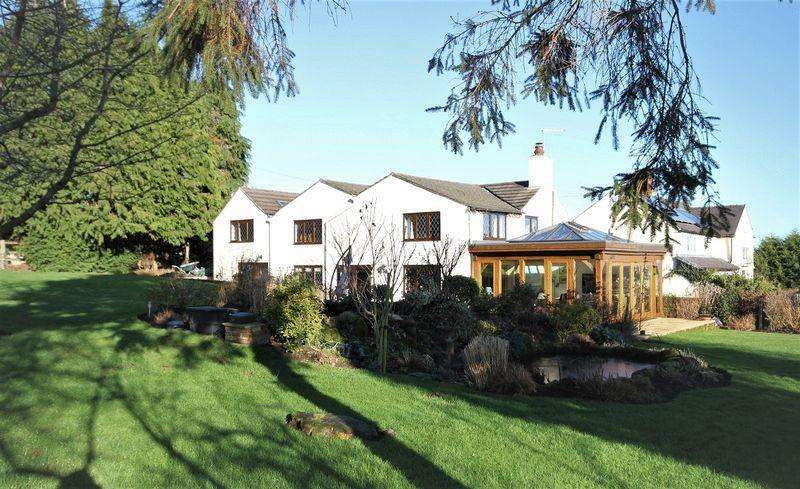 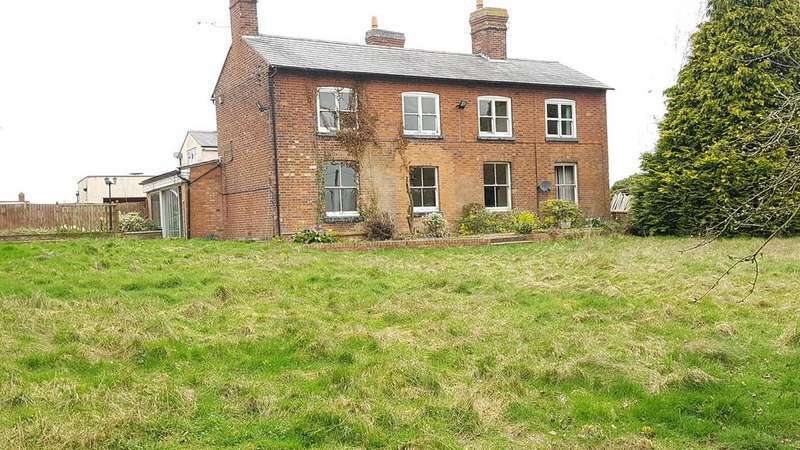 Attractive four bedroomed, detached property, with significant grounds and development potential (subject to statutory consents).